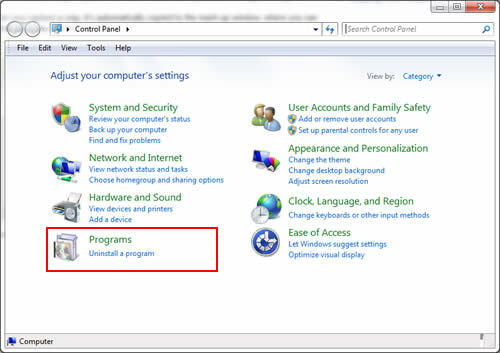 Go to "Control Panel", then click on "Programs". From there go to "Programs and Features". Highlight "EqualizerPro" and click on "Uninstall"